Princess Pictures is a local television production company who are responsible for some of Australia’s favourite comedy series – from Chris Lily’s “Summer Heights High”, to John Safran’s “Race Relations”. 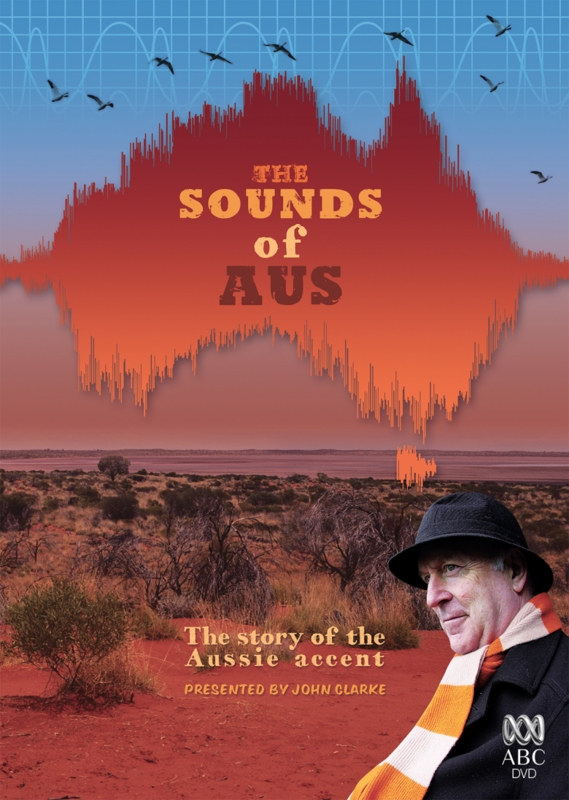 The documentary explored the evolution of the Australian accent and the myriad of factors that have shaped its telltale inflections. Representing the map of Australia as a sonic waveform was a visually economical way of expressing the idea of the way the Australian accent sounds. Of course, the concept came quite instinctively as I’m constantly work with waveforms in the audio production side of the business. The documentary went on to enjoy great success, clocking in as the second highest rating ABC documentary of that year.